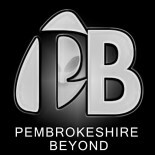 The Paranormal Chronicles has published two true accounts of Hauntings in Pembrokeshire, West Wales. Both have reached the number 1 spot in the Unexplained and supernatural Charts on Amazon. Over 25,000 readers from around the world have read these terrifying true documentations told by real people of their terrifying paranormal experiences. Now you can read both books in Kindle or paperback format, plus there is great news for Amazon Prime members…the books are free to borrow for your kindle or Kindle app. Explore these chilling accounts now and please let us know what you think really happened to these ordinary people thrust into traumatic paranormal ordeals. Read them…if you dare. 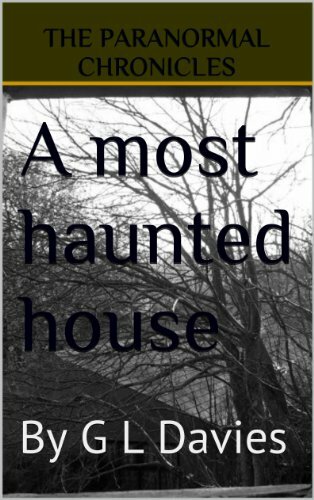 Start Your Journey with the first book: A most haunted house..